Some 80% of the wine underwent cold fermentation in stainless steel tanks, while the remaining 20% fermented in new French oak barrels. The barrel-fermented wine aged on yeast lees for four months. The cold fermentation enabled the wine to preserve the variety’s fresh characters, while wood and yeast characters were developed in the barrel-fermented wine. A fruity and aromatic wine golden in color. The wine presents characters of fresh nectarine, pear, green plum andlime, on a background of toasted almond and honey aromas. 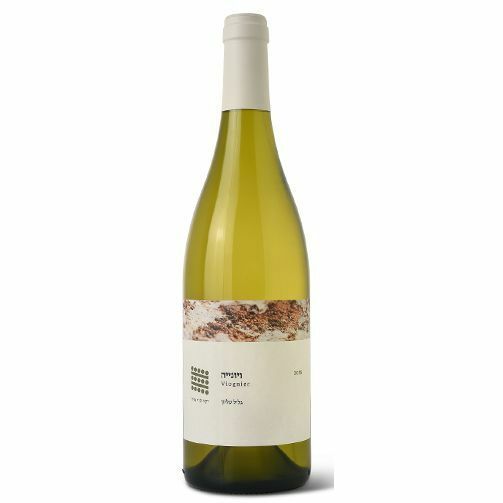 The wine displays a pleasant and balanced acidity with a silky texture and a caressing finish.